Also Coming Soon - EVRIC Photo Gallery - on this site ! 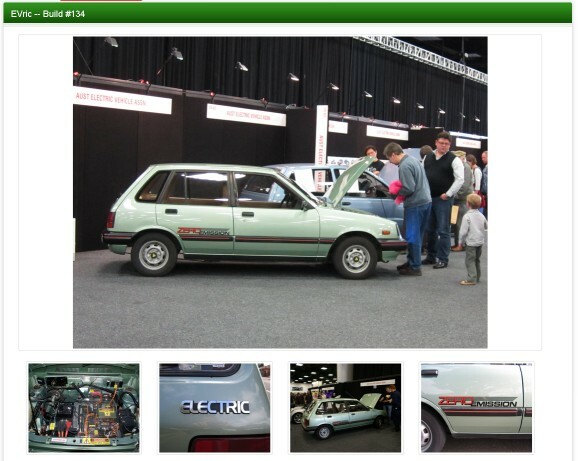 You can convert any car, but most people select a small car usually a hatch type vehicle. Details of the meetings of the AEVA (Adelaide) branch each month. See recommendations and ideas that you may want to use. 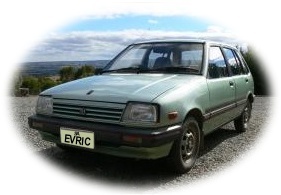 If you would like to contribute to this EV Conversion, Please click the "Donate" button below.